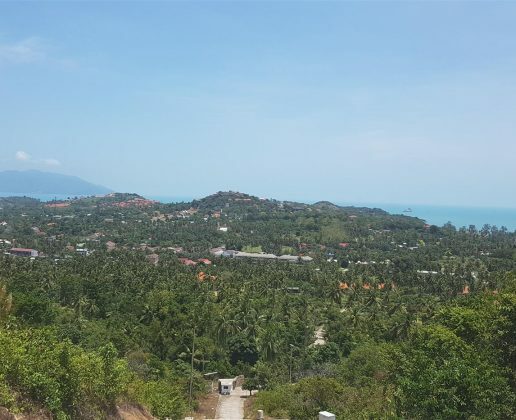 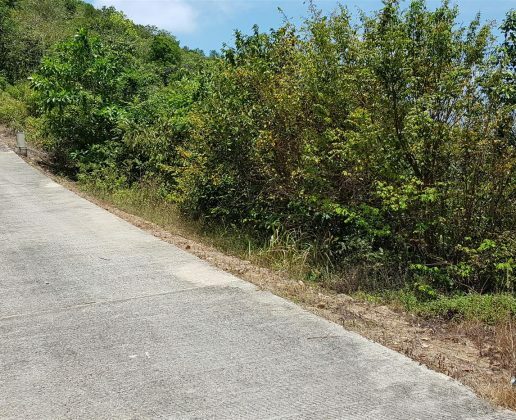 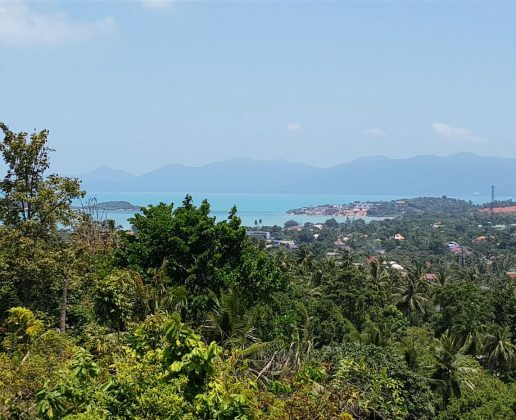 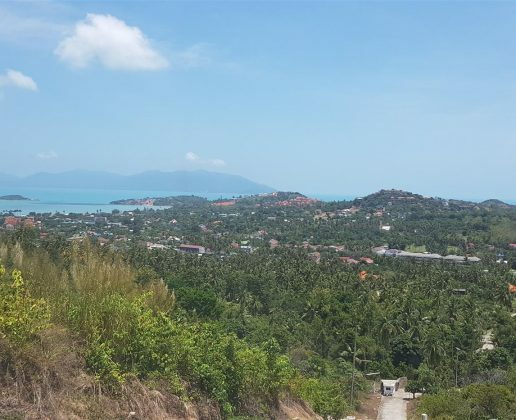 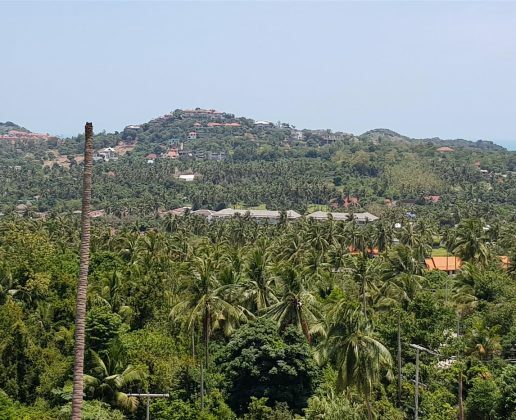 It features a good hillside and sea views towards the bay of Choeng Mon and over Plai Laem, across the sea towards Koh Phang Ngan. 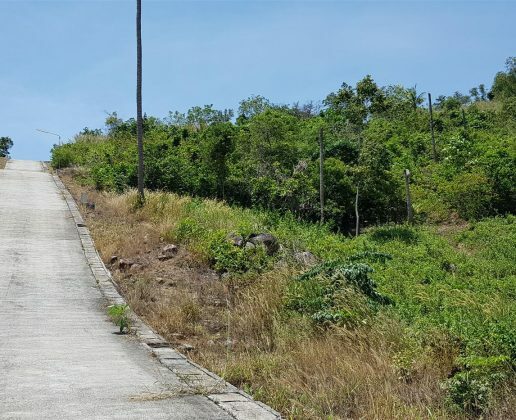 Water and electric are already connected to the plot and the entire way from the main road to the plot is concrete. 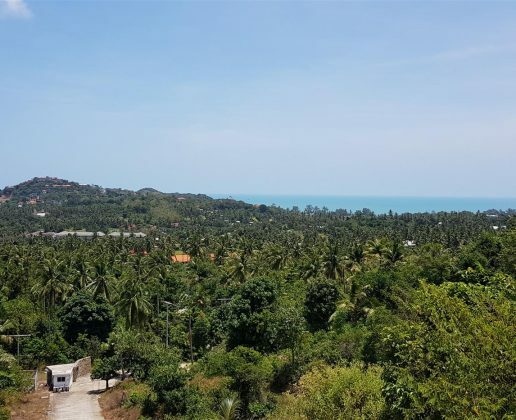 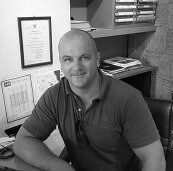 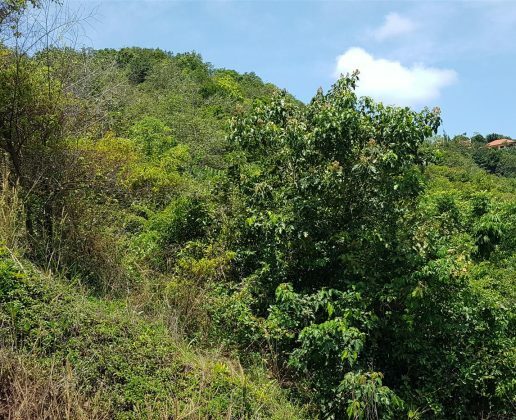 This is an ideal villa plot in a convenient and desirable location which are becoming harder to find.